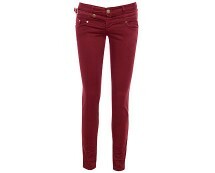 Coloured skinny jeans are summer’s must have for legs. Get yours now. 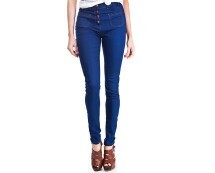 Crushed effect colour denim. Soft feel. Skinny fit. Belt included.